So I'm here to talk about UNiDAYS. Preach about really. It's a website for students that offers discounts for basically every online shopping website that you could hope to visit. Pretty much every online store I've ever shopped at, has a student discount available. Ranging from about 10% and up! Depending on the store. It's completely free to join too! You just have to be a student. Who wants to get a bargain every time they online shop? I do! I do! 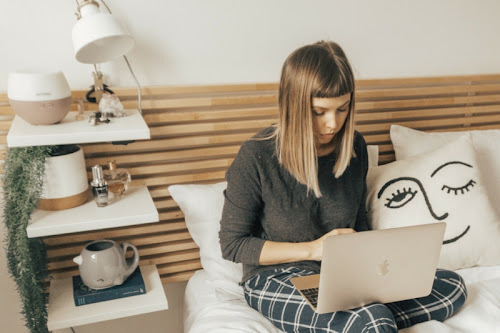 Here are 5 of my favourite online stores that UNiDAYS does discounts for, and a few items that uh just may be on my wishlist. How can I possibly feel bad about buying them .. if it's on "sale" right? 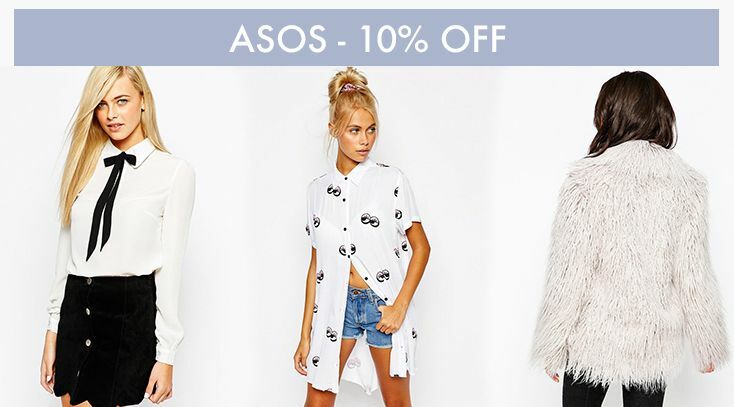 The UNiDAYS Discount for asos is generally 10% but it often can go to 20% or higher during special sale times. There are literally thousands of things to shop for on here, and I finally forked out the $40 for ASOS premier, which means I have unlimited free express postage on any purchase for a year! Worth it! Australis is becoming a better well name all the time, especially with a lot of it's more popular items, like the contour kits, being spot on dupes for the Anastasia Beverly Hills Contour Kit. Both cream and powder. For a third of the price, it's definitely worth giving it a go, especially if you can get another 25% off on top of that. 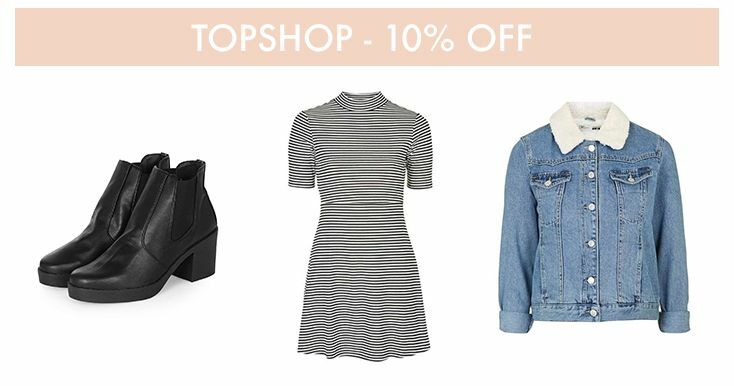 Topshop prices aren't exactly the cheapest, not in Australia anyway, so any discount will do! Best of all, students get this discount in store too! I would definitely wear this outfit btw. 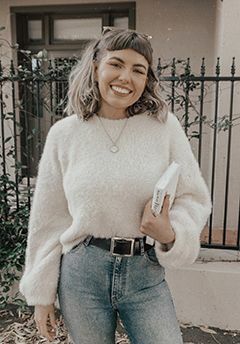 The faux sheepskin on the denim is very cute. Another discount that can bounce up, and keep an eye out for free shipping! 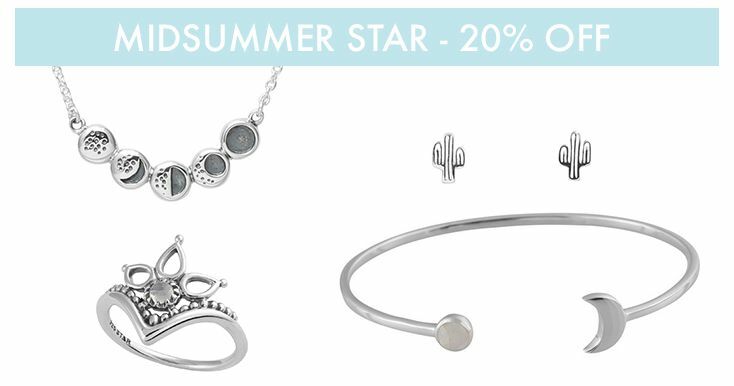 Ahh this is my current favourite jewellery brand, because it is just so so affordable, and all made of sterling silver. So everything stays in great conditions, which is definitely what I want out of my jewellery purchases. For my Newcastle babes, did you know we stock Midsummer Star at Scout by Abicus? 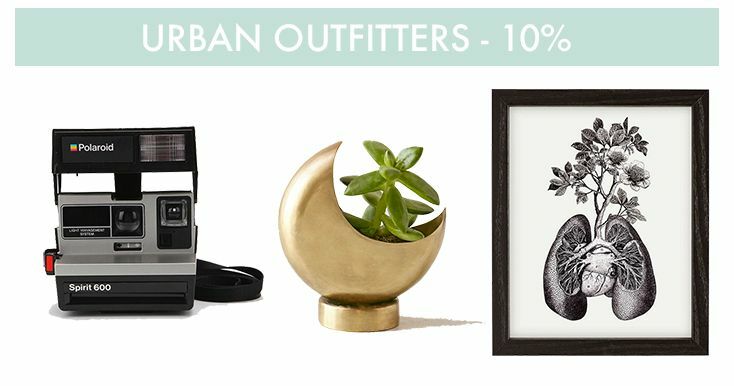 Jesus don't let me loose on Urban Outfitters again! I've been holding back but looking at how many plant related things there are has put me right on the edge! If you're already going to be shopping there, you might as well have 10% off. Plus for all my Aussies it's only a $50 spend to get free International shipping! Everywhere should have this! PS. Don't forget to convert to Aus dollars before shopping, or you'll get a nasty shock! Soo anyway they're just a couple of my favourites, but there are a ridiculous amount of online stores to choose from. 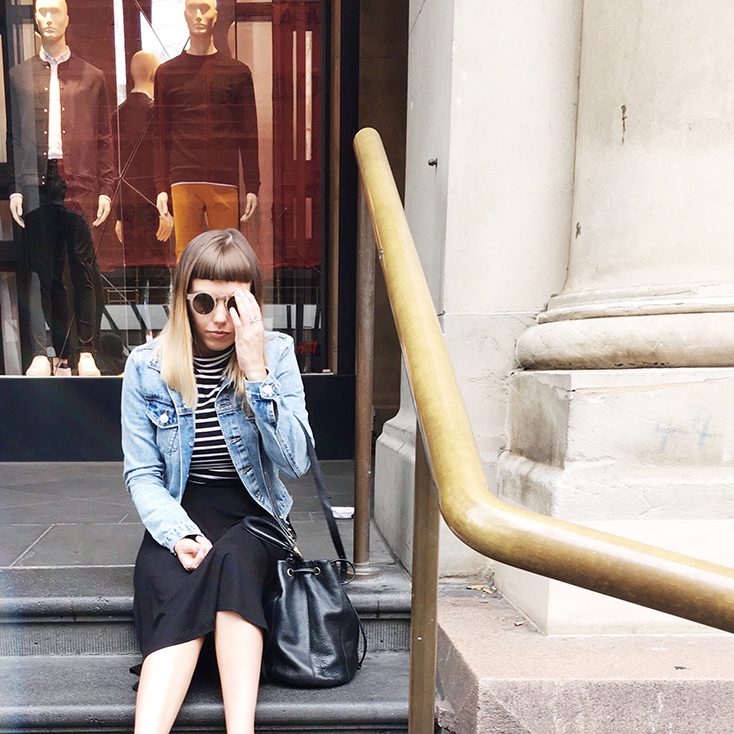 It's pretty unlikely that you've shopped somewhere that doesn't have a student discount! You can also find UNiDAYS on Twitter & Instagram & Facebook. Plus there's a handy phone app, so you'll always have access to discounts on the go! So what are you waiting for? Sign up now! Did I mention it's 100% free?? 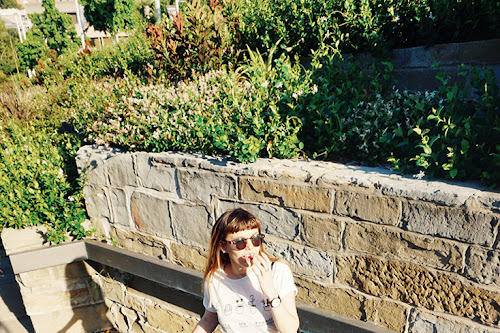 Love all of this - I have that denim jacket and it's the best thing I ever bought! All reasons I wish I was a student again haha This is awesome! I'll have to let my little sister know! We could get some great deals. I know we both have a love of topshop and Australis ATM! I love that denim jacket! I bought one from a shop called Fat Face for around £40 I believe? I used to get student discounts but not anymore :/ sad times! I love that denim jacket, is on top this summer! Don't wait for your bill to come at the end of the month. Go online regularly during the holiday season and look at electronic statements for your credit card, debit card, and checking accounts.